How Can You Make Your Veneers Last Longer? Home / Cosmetic Dentist / How Can You Make Your Veneers Last Longer? 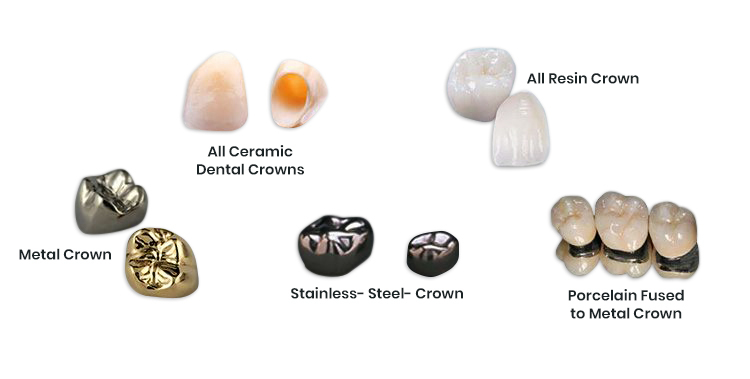 Veneers are thin shells of porcelain made up of porcelain or composite resin. They are custom-made to fit over your teeth and are usually attached to the front teeth. Dentists mainly recommend it for stained, chipped, worn down, or misaligned teeth. The best thing about veneers is that they are not prone to mechanical injury or damage and always look natural and appealing. They are also resistant to stains. There is only one thing that you need to keep in mind while using veneers, i.e. to take proper care. You must make sure to take care of your veneers in the same way as you do for your natural teeth. Brushing twice a day and flossing regularly helps in maintaining an optimal oral health. If you fail to brush twice daily, then there high chances for your gum to get affected by severe gum disease. This again causes the gums to recede, thereby exposing the border of veneers. And as a result, it becomes vulnerable to chipping and detachment. If you wear your veneers regularly, then you must make sure to use the right kind toothpaste. There are some toothpaste comprising ingredients that are too abrasive for the veneers, as well as, teeth. It is due to this reason; you should always check the ingredients of the toothpaste before buying. You must make sure that components like hydrogen peroxide, baking soda, and sodium bicarbonate are not present since all these substances corrode the surface of the veneers and make them lose their color and shine. You should always avoid biting hard substances while wearing veneers since these substances can chip the porcelain layer. If you have a habit of biting random objects, such as pencils, pens, or rice, then it is high time for you to change this particular habit. The rule against biting hard substances is also applicable to the food items that you eat – for example, raw carrots, raw apples, hard chips, and meat that contain bone. 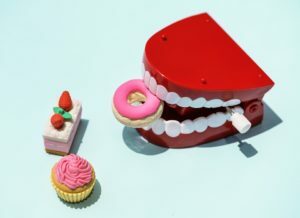 Additionally, you must avoid eating food items that contain lots of sugar and acid since they contribute to tooth decay. And tooth decays are not all good for veneers. Thus, you must make sure to avoid sweet and starchy foods such as pasta, bread, candies, and citrus fruits. Consuming alcohol is a big no if you are wearing veneers. Alcohols soften the bonding composites that keep the veneers fixed to your teeth. You must also check the ingredient of the toothpaste or mouthwash at the time of buying since the manufacturers often use alcohol as one of the main ingredients. If you visit your dentist at regular intervals, then you will definitely stay away from all sorts of gum diseases and infection. As already discussed, gum disease and infection can damage your veneers to a massive extent. Though veneers are cosmetic dental devices, it is now used in treating a wide array of dental problems. If maintained properly, it can last for many years. So if you are a resident of Nashua, willing to get yourself brand new veneers or want to treat the existing one, then we can definitely help you out! Our lead dentist Dr. Praveena Bhat has years of experience in the field of cosmetic dentistry and knows what is best for the patients. Dial +1 603-821-9046 today to book an appointment with her highly qualified team. You can also visit her directly at 613 Amherst St, Nashua, NH 03063, USA if you are facing any problem with your veneers. She always provides the best advice.